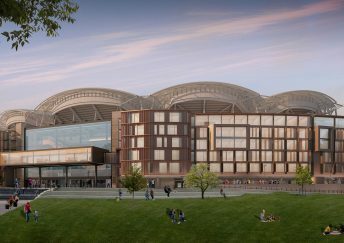 Thank you for five fantastic years at Adelaide Oval! 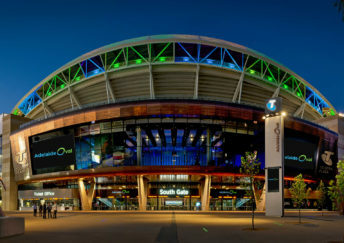 Planning a trip to Adelaide Oval? 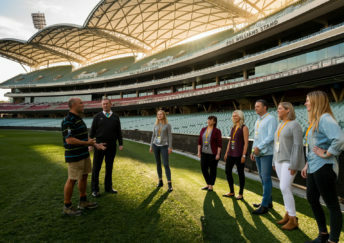 Go behind the scenes on an Adelaide Oval Stadium Tour. Enjoy spectacular views of the city and beyond. Corporate entertainment at its absolute best. The perfect spot to enjoy breakfast, lunch or a coffee with friends. An incredible range of premier corporate entertainment experiences. Brand new Riverbank venue celebrating all things beer and great food.